I knew already when I moved to Japan, that I will be teaching English. Although I did try an ALT job and my main work location at the moment is in an eikaiwa or an English conversation school where I basically teach general conversation English, I also knew right from the onset that teaching business English will be my cup of tea. One reason, I would like to believe, is that I have the experience for it. 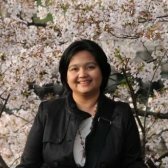 More than ten years of working in business establishments in Manila gave me opportunities to hone all four essential English business communication skills - reading and writing emails, meeting minutes, contracts and other business documents; listening to hours of video conferences; and of course speaking to clients and colleagues coming from a variety of nations. The other reason is that I've often found the Japanese employee - or "salaryman" - many times more driven to improve their English, compared to most other learners. Whether they are motivated by the prospect of promotion or pressured by either a required TOEIC score or an upcoming long-term international assignment, these employee students surely make the most of their English study and expect nothing less from their teacher. Such attitude simply pushes me to always be at my best when facing them in class. As I teach here longer, I begin to notice that most beginner-level business English textbooks currently available here are on one end of the extreme: either they are bilingual (which I am never in favor of as a textbook) or are simply too difficult, even if the textbook cover says "Elementary" or "Beginner". 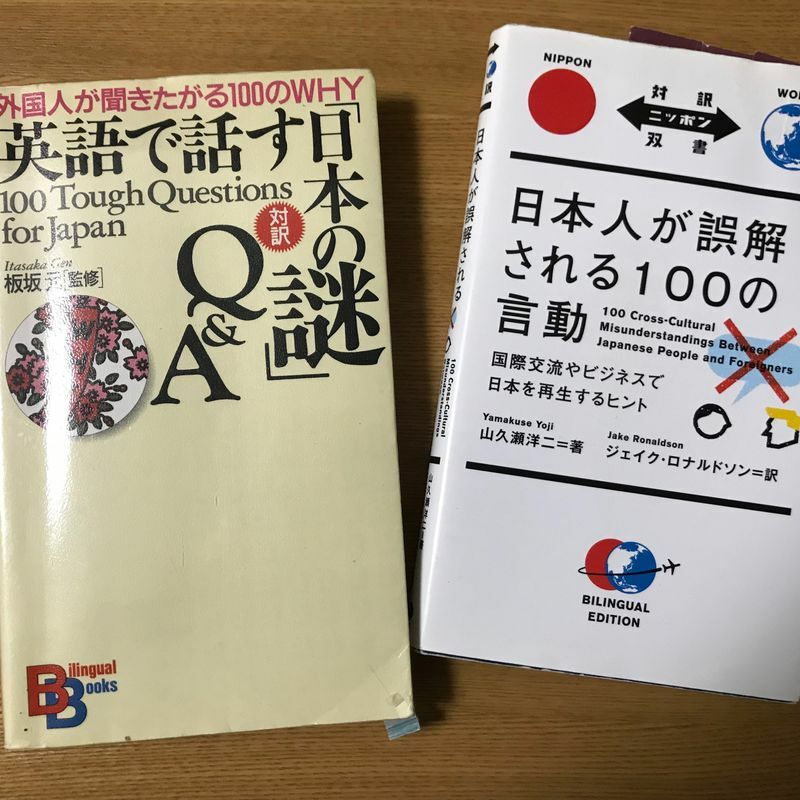 Most of these beginner all-English business textbooks already contain vocabulary or references that are quite unfamiliar to the first-time Japanese business English student. 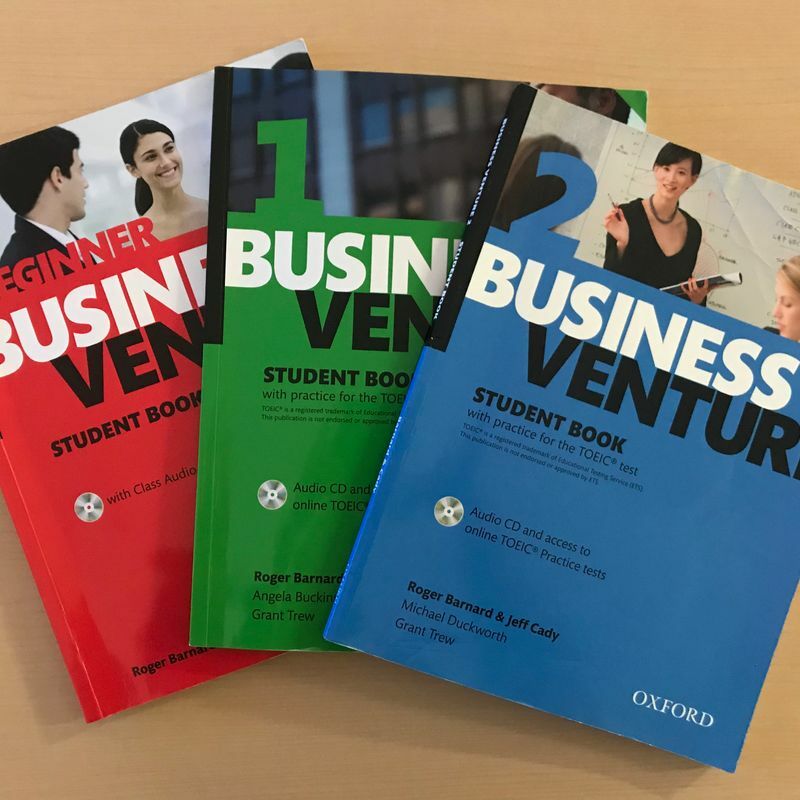 Fortunately I was able to find the Business Venture book series by Oxford University Press. It looks like this all-English three-book series is written with the Japanese learner in mind. Their beginner book has simple conversations and exercises, and yet these items were all based on business settings. Quite useful and not intimidating at all, even for the first timer. Needless to say, I use them a lot in my private lessons. It is easy to assume that the more advanced English speakers no longer need to study business English. In reality, though, these are the ones who I love to teach the most - not because it's easier but more because they are the ones who challenge me the most (and who I also challenge the most). Now, I don't challenge them just for kicks; I feel that I have to do so because while they can speak English, most of these learners have minimal or even zero exposure to the business culture in English-speaking countries (native or second language). Part of learning English for business is becoming aware of the business norms in other countries, and being able to adjust to these norms if and when it becomes necessary. One perfect example of a business area where there is a striking difference between the Japanese and the West is in giving speeches or presentations. They differ in their logical construction which of course, affects the way they lay out their presentation. Apparently, the Japanese often follow the introduction - development - turn - conclusion logic or style. Westerners, on the other hand, first tell the conclusion (as an introduction), then explain the reasons complete with examples (usually in 3 parts), then wrap things up by sort of rephrasing what was said in the introduction. Many of the Japanese employees who are bound for countries like the US and UK would be required to give reports or presentations on a regular basis, and they would have caused confusion, boredom and/or frustration to their international colleagues had they not been oriented on the Western method. 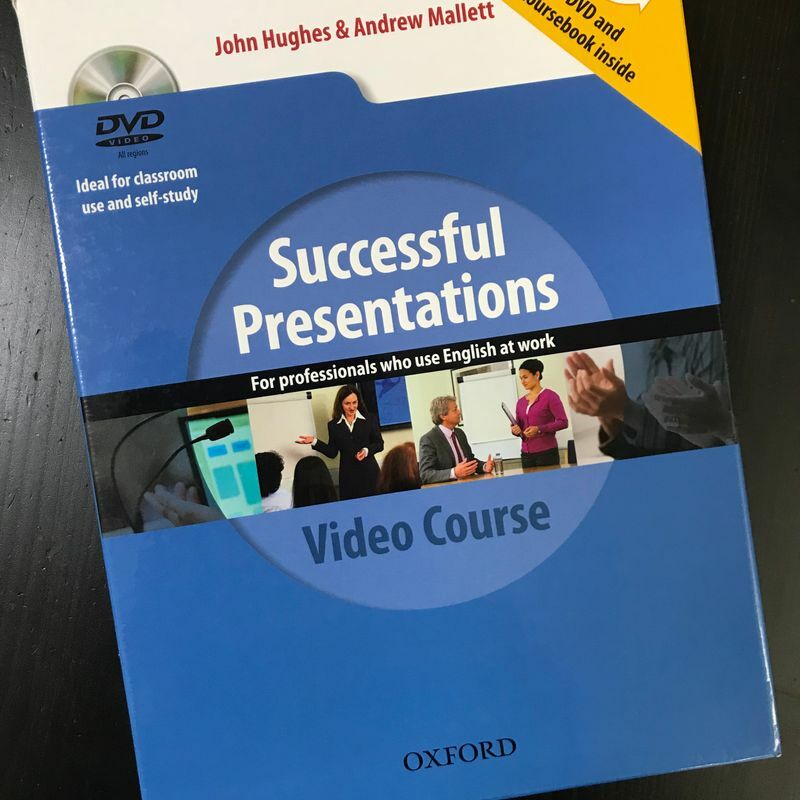 A favorite reference of mine in teaching presentations is the Successful Presentations Video Course by John Hughes and Andrew Mallett, published by Oxford University Press. Aside from a good number of insights and tips on each part of the presentation, this book and DVD pack also has a good section on establishing credibility in introducing oneself during presentations - a vital skill that makes the difference between the ordinary and the effective presenter, yet often bypassed by most learners. In both general conversation and business English classes, one of the biggest challenges I would always encounter is on how to keep the students talking and asking further within. At first I really struggled with getting answers from them, especially when I began my questions with "Why? ", only to discover later that the Japanese easily get flustered with "Why?" questions. Thanks to the books "100 Cross-Cultural Misunderstandings between Japanese People and Foreigners" by Yamakuse Yoji and Jake Ronaldson (IBC Publishing), and "100 Tough Questions for Japan" by Itasaka Gen (Kodansha International Bilingual Books), I have become more aware of bits and pieces of Japanese culture - which I apply to either the way I would ask questions to my students, or to comparing manners and ways of thinking between Japan and other countries, particularly the West.